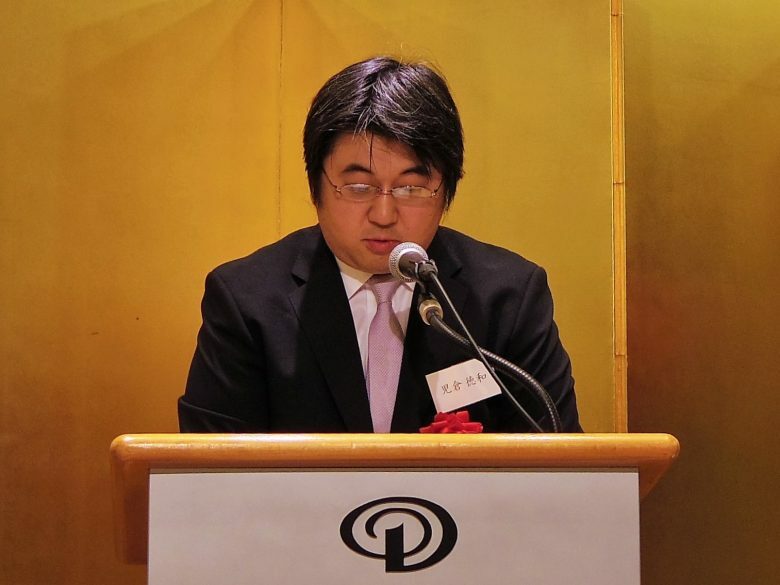 Research Associate Hayato Aoi received the Best Presentation Award of the 157th Meeting of the Linguistic Society of Japan for his presentation, “Plosives in Okinawa-Ie Ryukyuan”. The purpose of this award is to support outstanding presentations and poster sessions. The Linguistic Society of Japan will hold an award ceremony at the 158th meeting on June 23, 2019 in Hitotsubashi University. 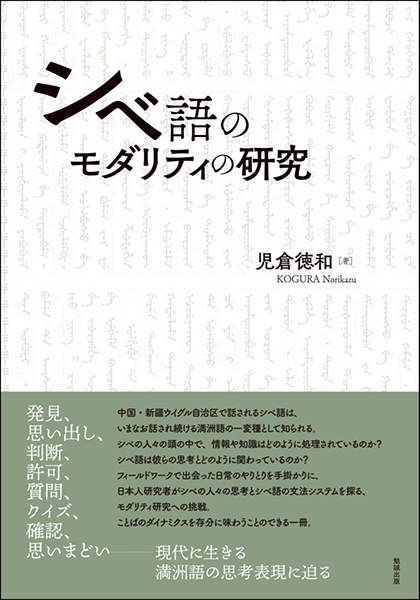 Associate Professor, Norikazu Kogura, has been awarded the 46th Kindaichi Memorial Prize for his book “A study on the modality system in Sibe”. This award aims to recognize outstanding research and achievements in the fields of language and culture, and has been awarded once a year by the Kindaichi Memorial Prize Committee since 1973. The award ceremony was held on December 16, 2018. Assistant Professor Keita Kurabe received the Best Presentation Award of the 156th Meeting of the Linguistic Society of Japan for his presentation, “The syllabicity of the word-initial nasal in Jinghpaw”. The purpose of this award is to support outstanding presentations and poster sessions. 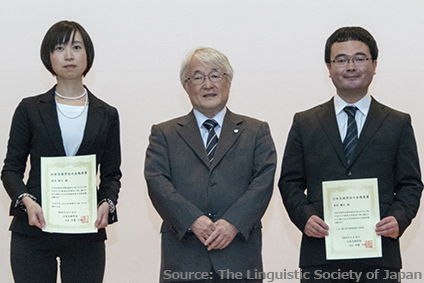 The Linguistic Society of Japan held an award ceremony at the 157th meeting on November 18, 2018 in Kyoto University. Research Associate Hayato Aoi received Nakasone Seizen kenkyu shorei sho (Nakasone Seizen Research Encouragement Award) in the fiscal year 2018. Okinawa Center of Language Study awards it with the purpose of training young Ryukyuan language researchers.